1000W Monoblock Power Amplifier. This is an audio amplifier circuit provides power to 1000 watts. This interesting routes under a lot of good and lively treble. 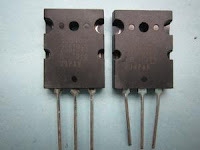 Importantly, you should choose the power source, which has been quite high voltage class GND-70V 70Vdc 10A is the current low levelThe transistors are 2SC3858 (NPN) and 2SA1494 (PNP) and the bandwidth characteristic of high, excellent area of ​​safe operation, high linearity and high gain. 2SC5200 driver transistors (NPN) and 2SA1943 (PNP). All devices are rated at 230 V, with the power transistors has a dissipation of 150 W and the drivers are 50W.This circuit describes a process amplifier, power supply and the tests that are inherently dangerous. Nothing described in this article should not even be considered unless a wealth of experience, we know exactly what you are doing and are willing to assume full responsibility for 100% of what you do. There are design issues that may require analysis, fault detection and / or modification. Do not hesitate, we are always ready to help you. 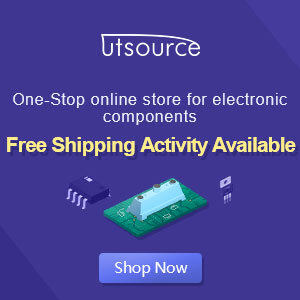 Can you provide complete circuit in physical as parts not available. i dont have physical as parts, i will update immediately. Ican assemble myzelf if you provide pcb along with parts.